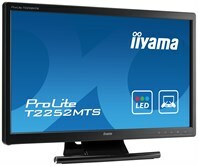 A very affordable touch monitor from iiyama. 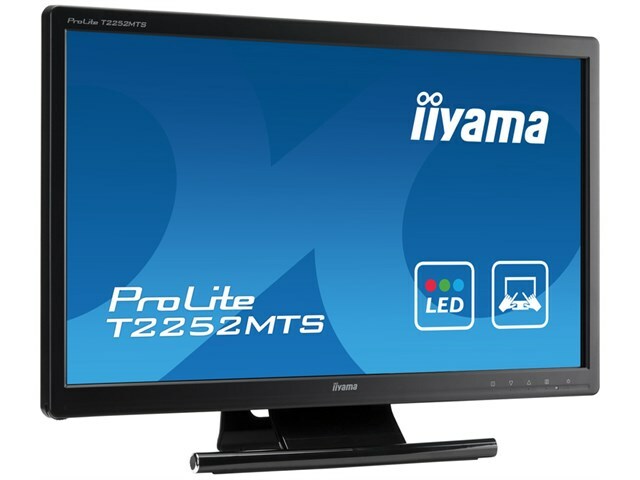 The 22” screen makes it a great solution where screen size is important, good for small groups as well as individual pupils. With high definition and fast touch response including multi-touch it gives the quick and accurate response needed for pupils with special needs. This monitor has a great new feature, when the screen is touched the mouse pointer disappears, taking away a big distraction for many pupils who find the pointer a distraction. Plug and play (Windows 7) makes it easy to set up – no driver to install, very useful when you need to use it with different computers. There is a delivery charge of £10 per monitor. Please note that this product has a 28 days returns policy and a 3 year return to base warranty. Full technical specifications can be downloaded here.